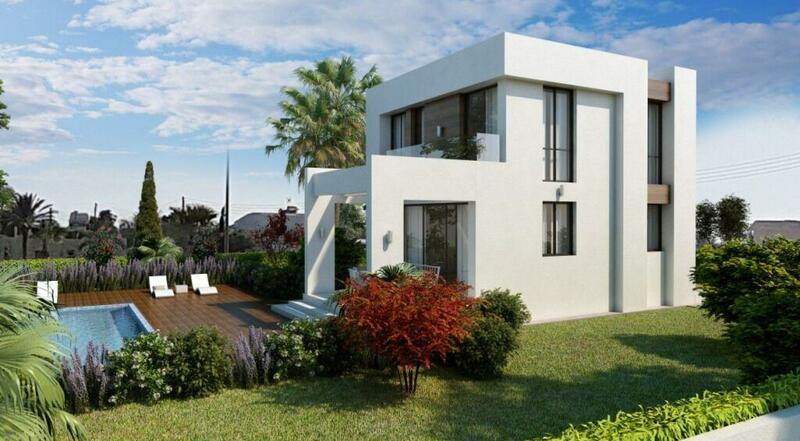 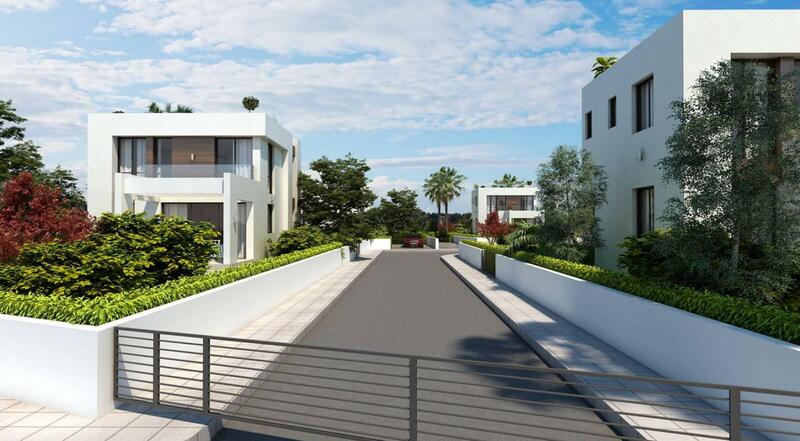 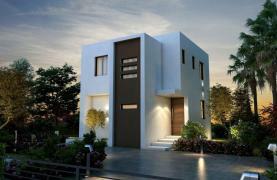 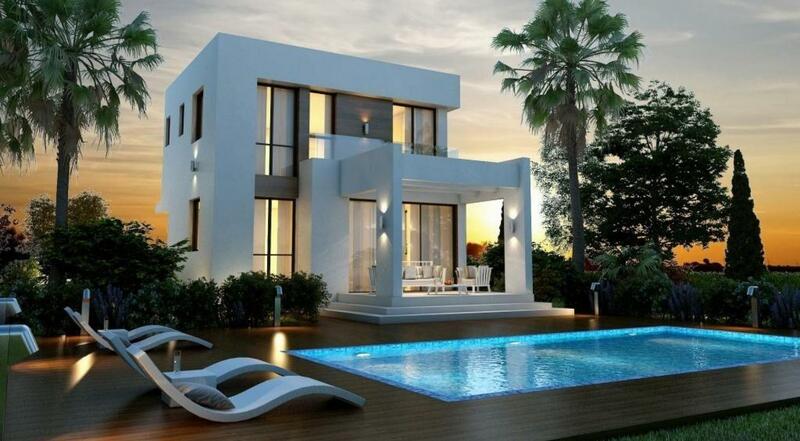 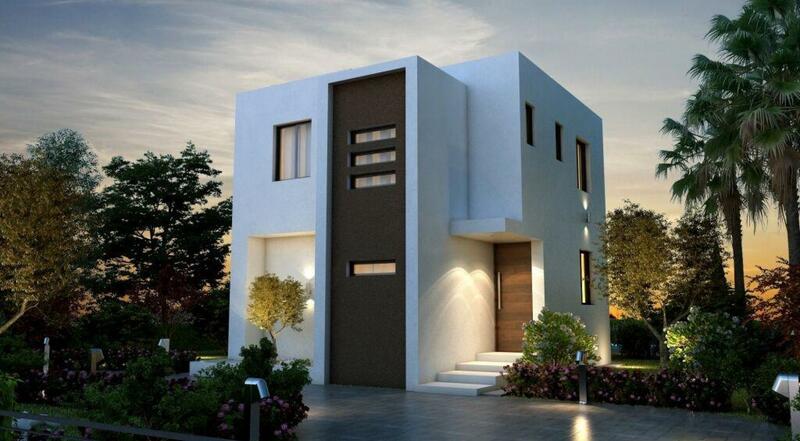 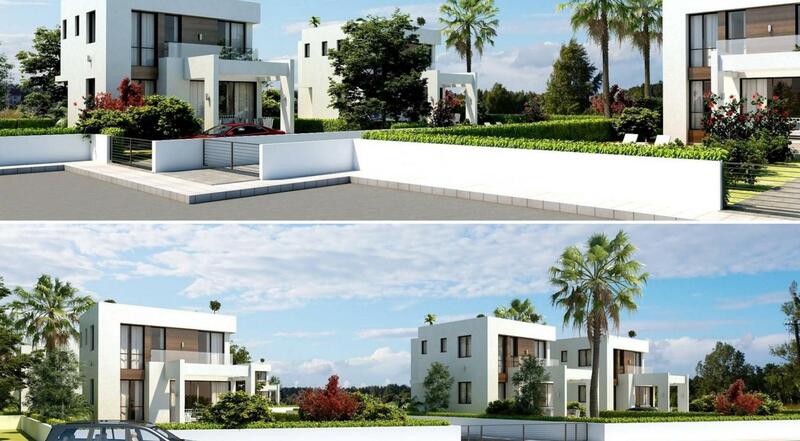 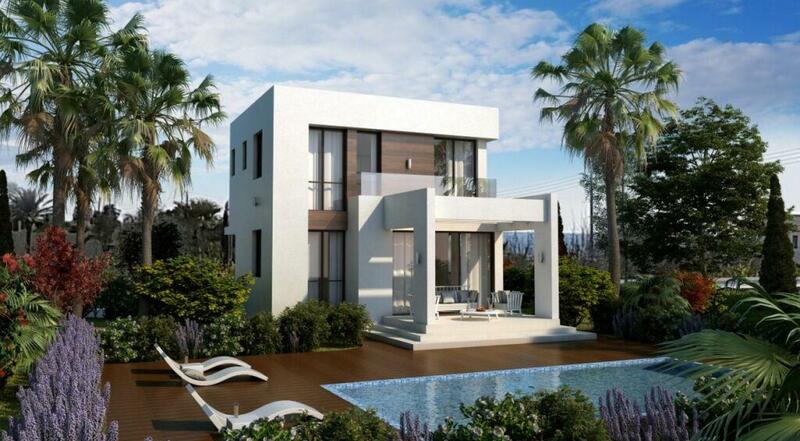 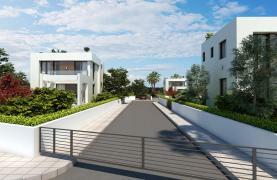 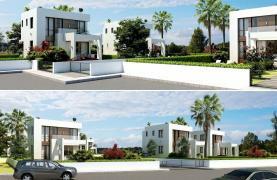 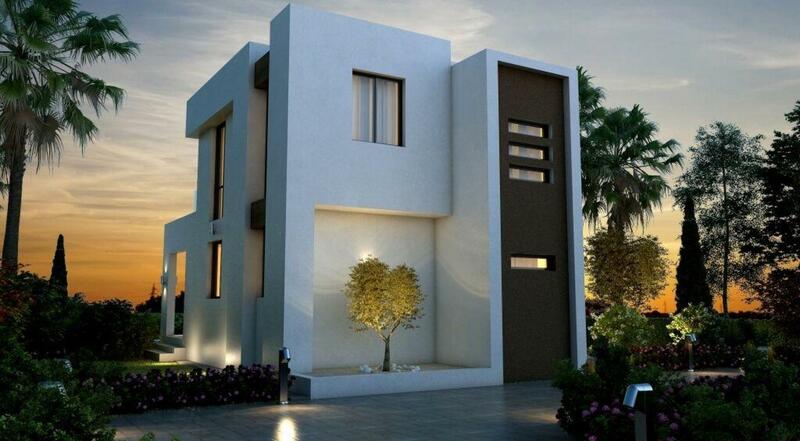 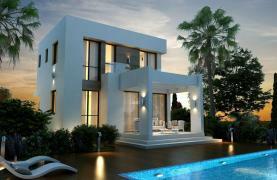 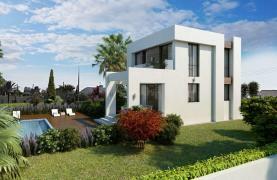 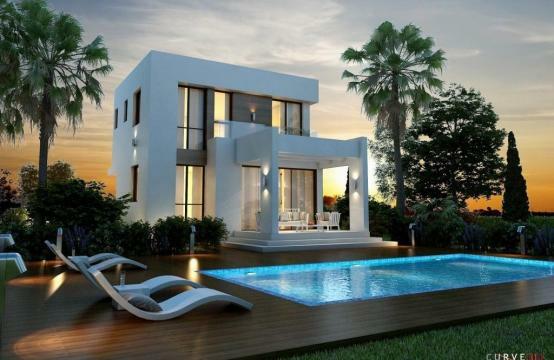 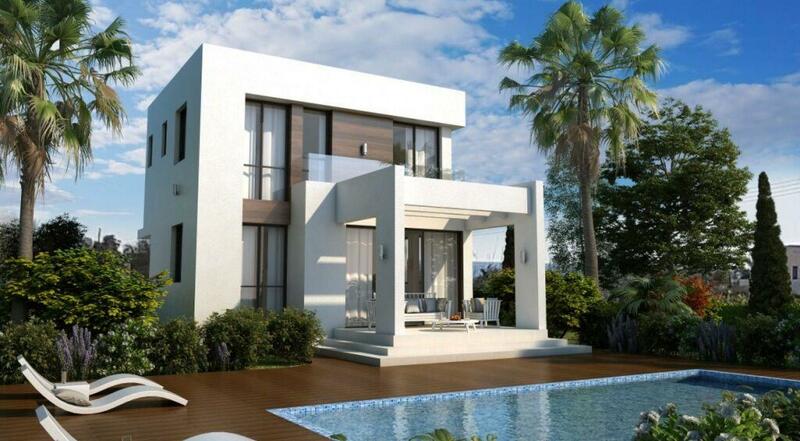 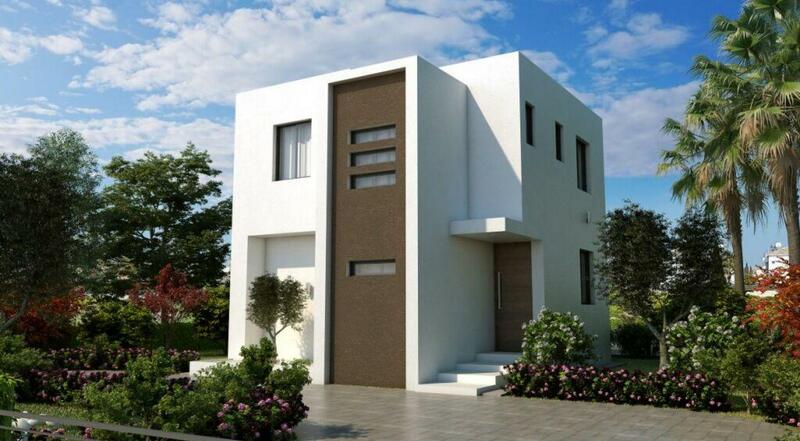 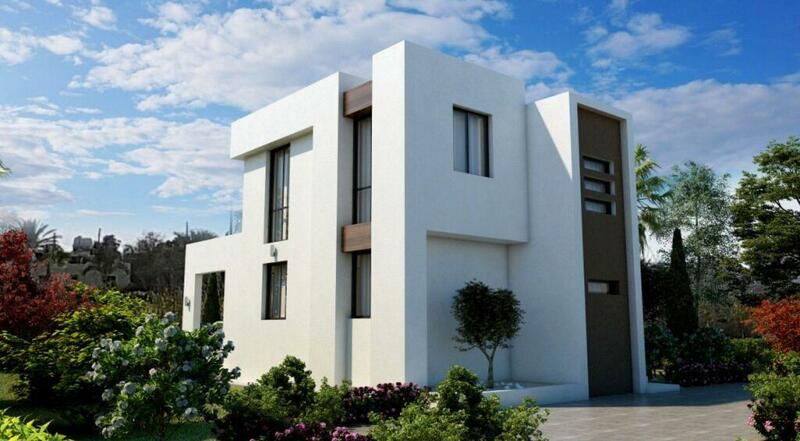 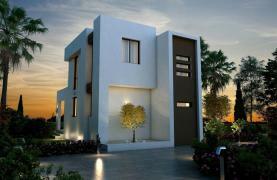 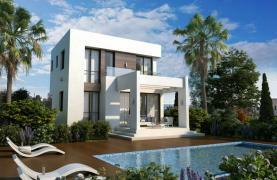 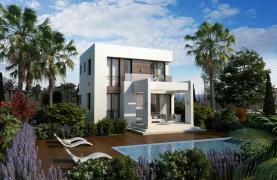 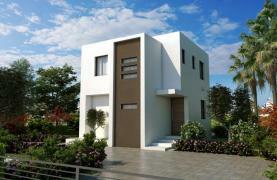 Contemporary 3 bedroom villa in an exclusive gated community of seven boutique villas located within walking distance of the picturesque Potamos, Ayia Thekla Beach and the Ayia Napa Marina. 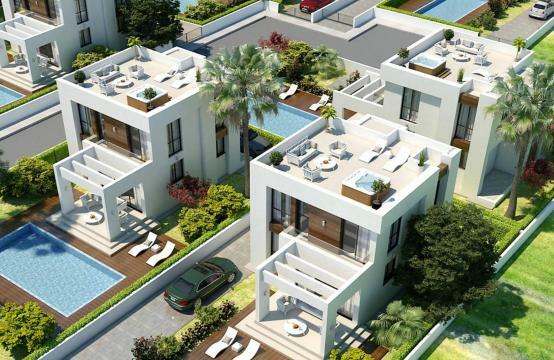 Ayia Thekla and Potamos is an area with exceptional natural beauty, located only a few minutes away from Ayia Napa with its spectacular white sandy beaches and its vibrant nightlife. In addition, the area also has its own beaches, restaurants and a local supermarket. 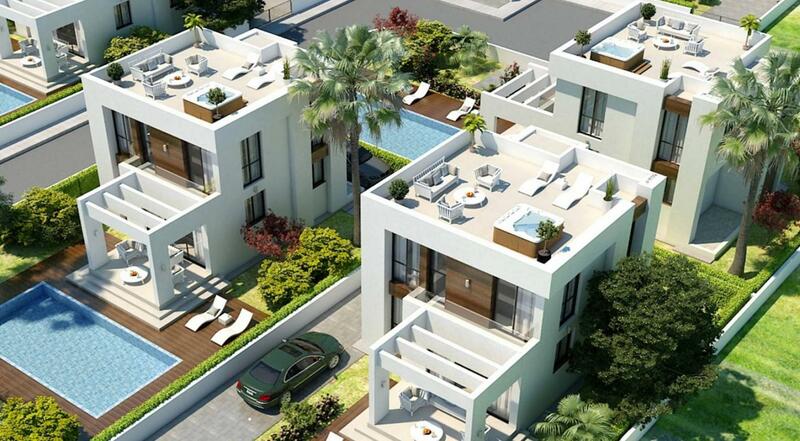 Water Park, a five-star hotel and a world class Ayia Napa marina which are currently under construction are also situated nearby. 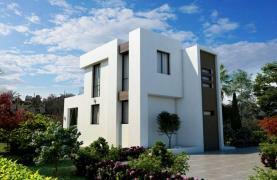 The exceptional infrastructure of Ayia Thekla and Potamos area makes the complex of 7 villas extremely popular for both permanent living and holiday rentals. Larnaca International Airport is only a 30-minute drive away. 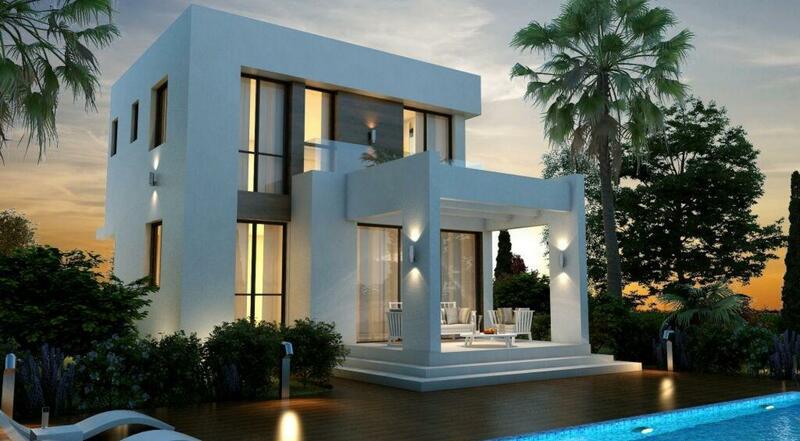 Vizus Team wishes everybody a very HAPPY EASTER that is filled with plenty of love and happiness!